South West Specialist Cleaning Ltd, based in Beaminster, Dorset offer a professional carpet and floor cleaning service to homes and businesses throughout West Dorset (Bridport, Beaminster, Lyme Regis, Dorchester, Weymouth, Portlan), East Somerset (Crewkerne, Yeovil, Chard) and East Devon (Seaton, Axminster, Honiton). To maintain the appearance of carpets in the home and in the office it is wise to have your carpet professionally cleaned on a regular basis, particularly if it is in an area of heavy traffic. 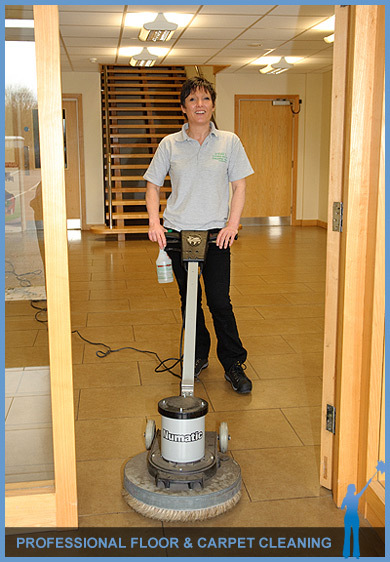 At South West Specialist Cleaning Ltd, we use the latest technology and are happy to undertake your carpet cleaning on an ‘as required basis’ or as part of an on-going cleaning contract. For more information, to discuss a particular requirement or for a quote, please 07852 758936 or email us with your needs.